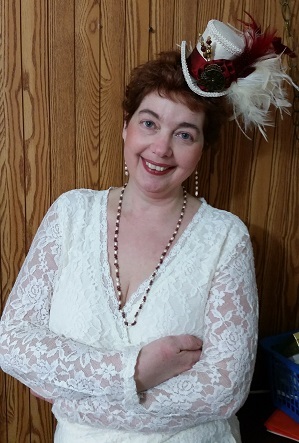 Giulia Driscoll is admittedly skeptical about taking the “case of the haunted lighthouse.” After all, in her line of work, the criminals are more often cheating spouses or embezzling accountants, not ghosts and specters. Still, the case intrigues Giulia – as does the open invitation to take up temporary residence at the Bed & Breakfast where these hauntings are supposedly taking place. Giulia quickly enlists her husband, Frank’s, help, couching the request in the guise of a much-needed couple’s get-away. As soon as Giulia arrives, strange things do, indeed, start happening. But Giulia and Frank are absolutely convinced that logical, rational, and entirely human explanations exist for them all. 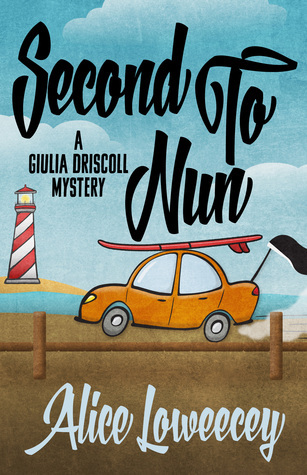 Second to Nun has a great mix of excitement and suspense, and author Alice Loweecey knows how to end her chapters on the perfect note to make you want to keep reading the story. Giulia’s crew keeps me in stitches; a little laughter is always a great touch in a book! With Halloween right around the corner, Second to Nun is the perfect cozy-up-with-a-coffee read. You’ll enjoy the story, the characters, and the “ghostly” mystery for sure! 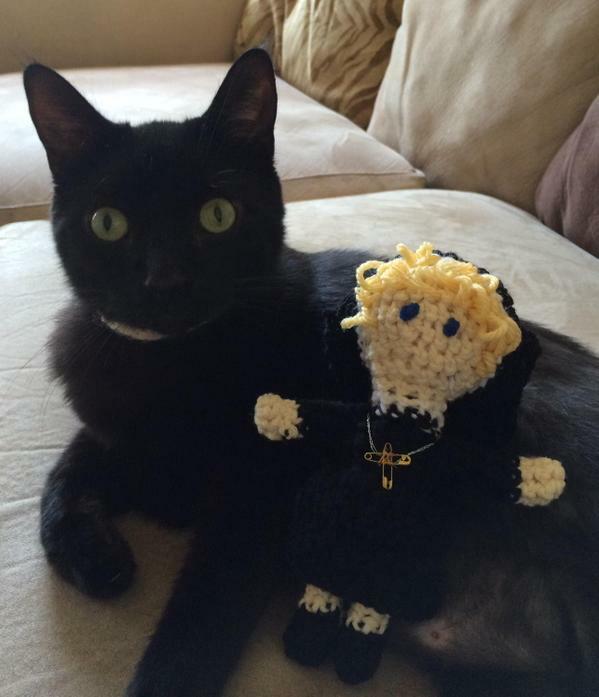 Handmade nun doll (cute cat not included).